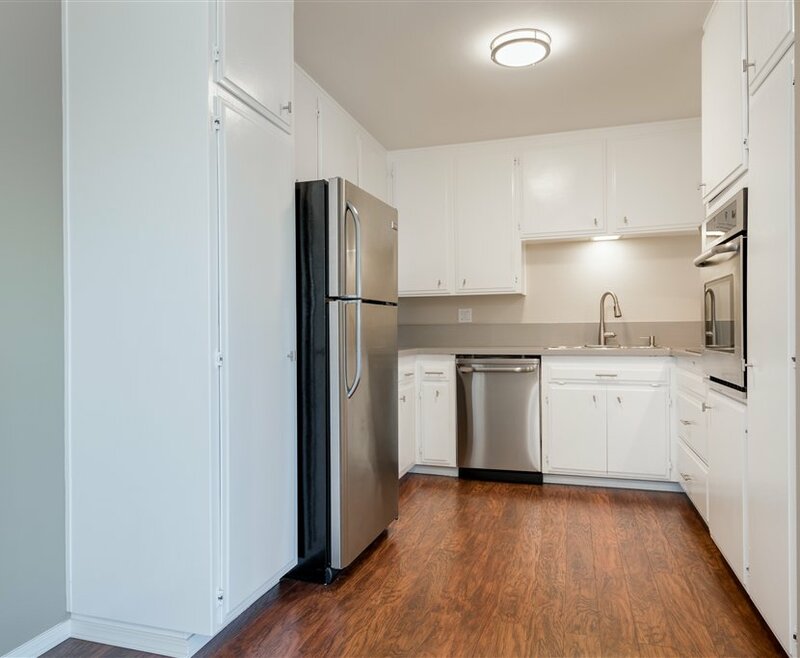 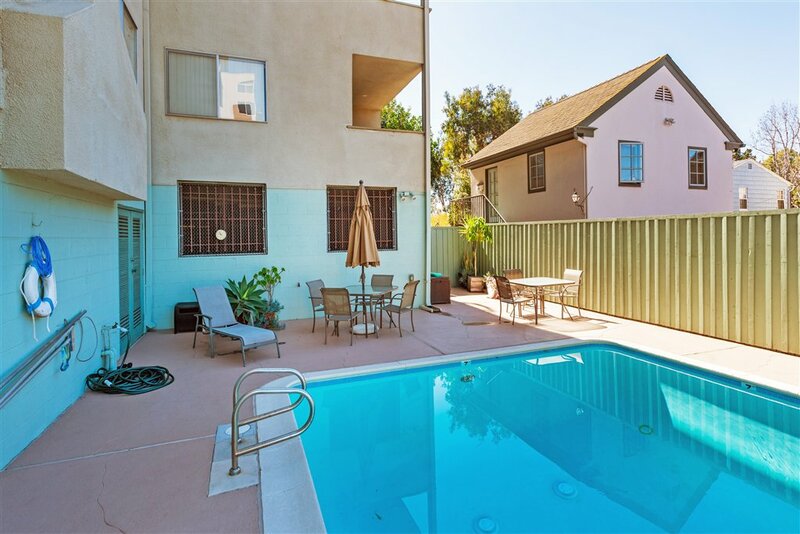 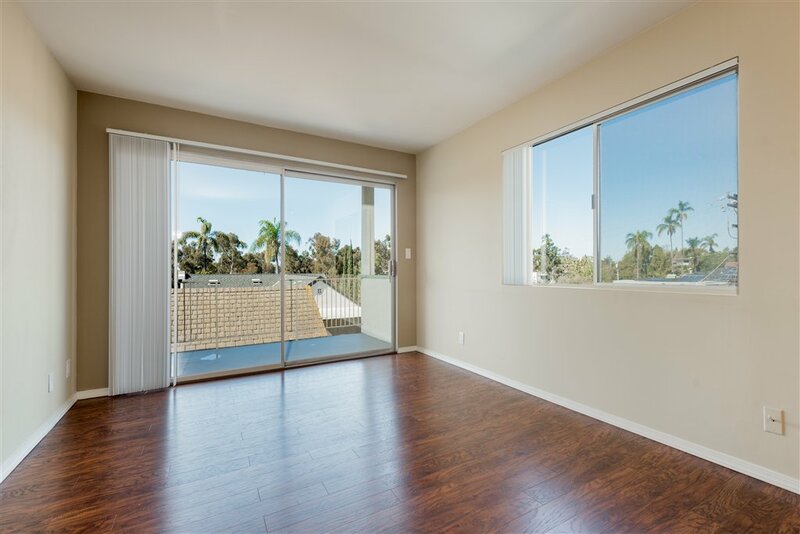 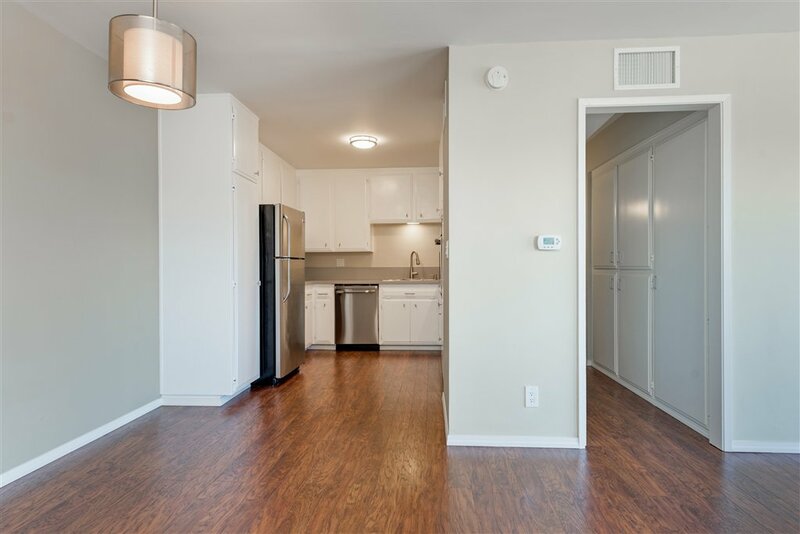 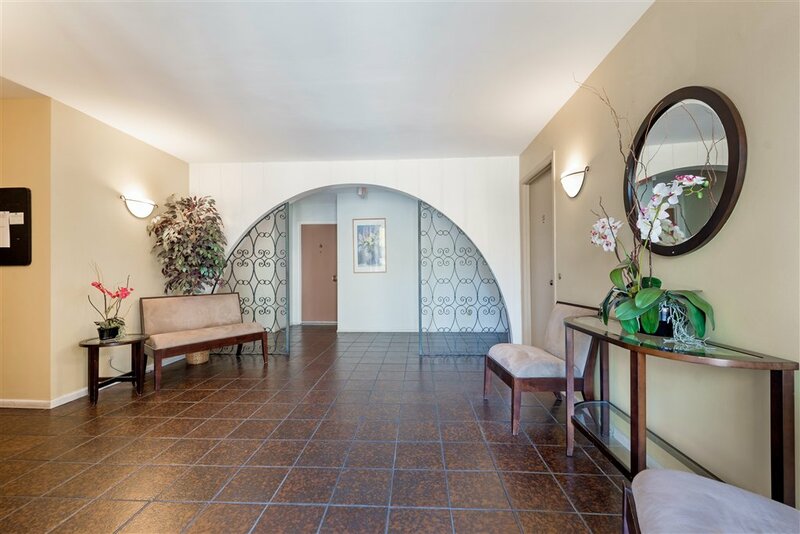 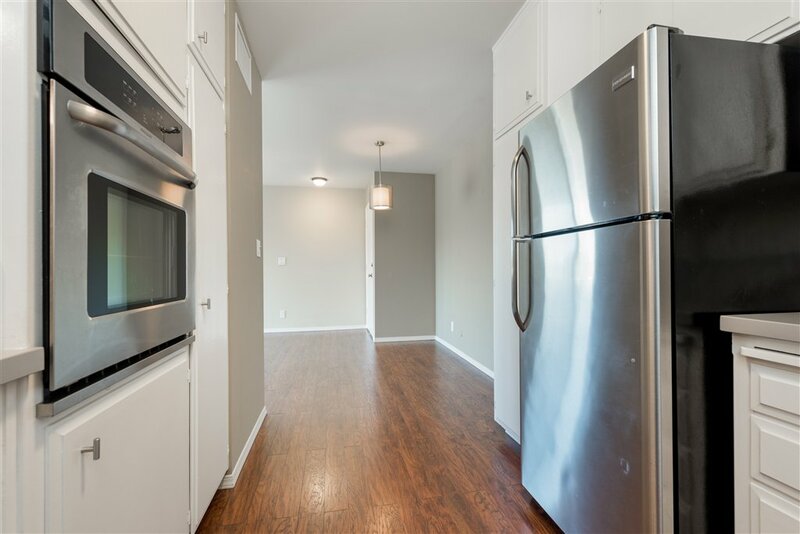 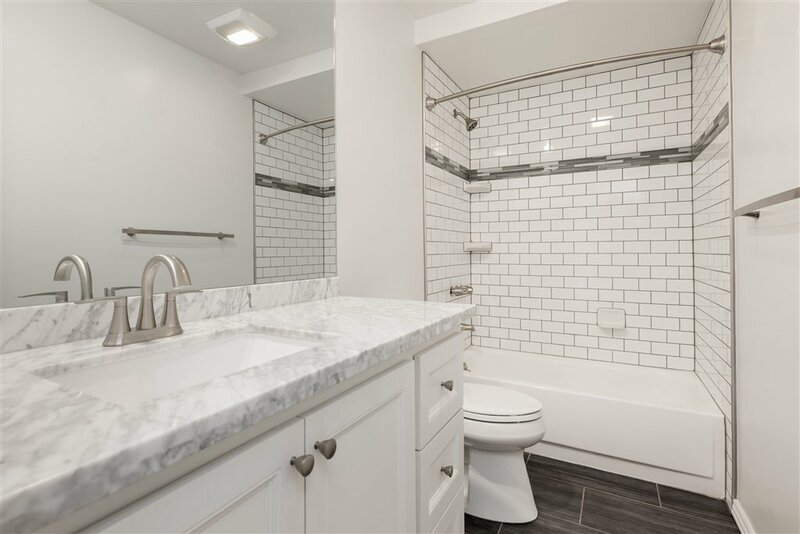 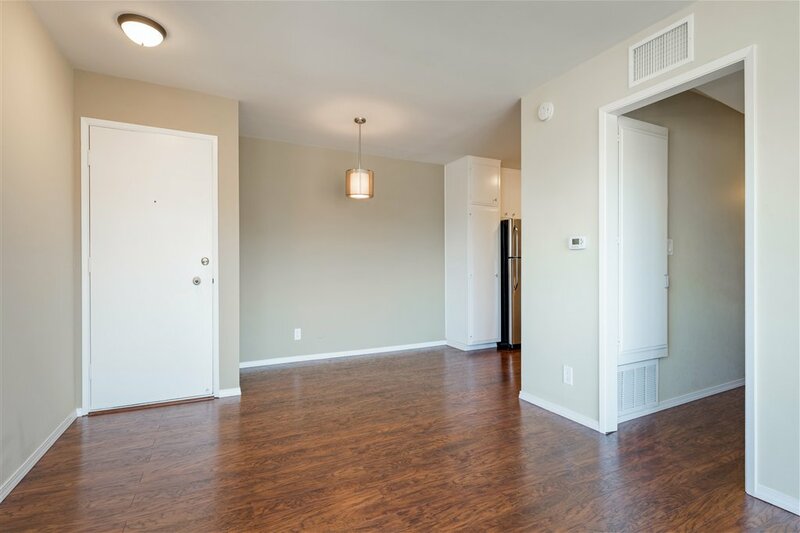 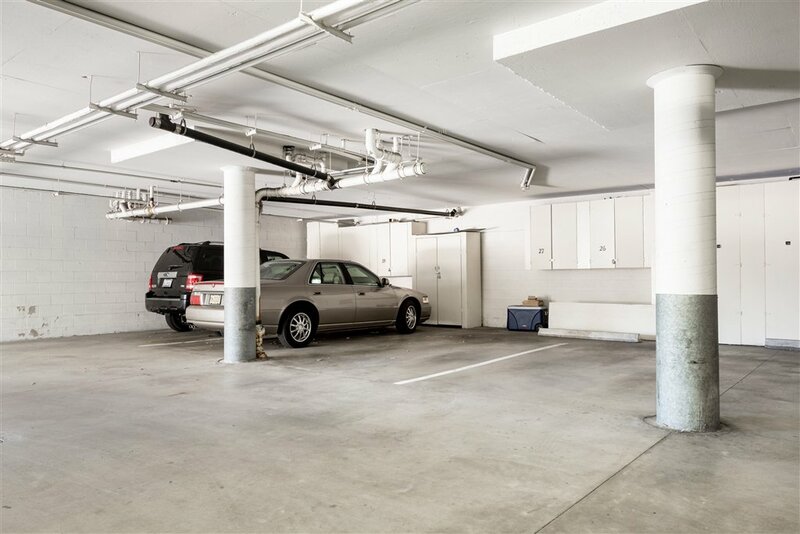 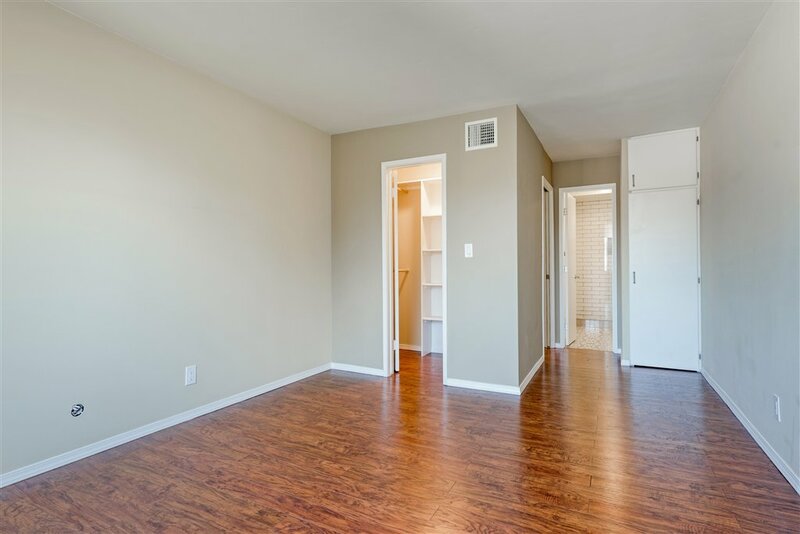 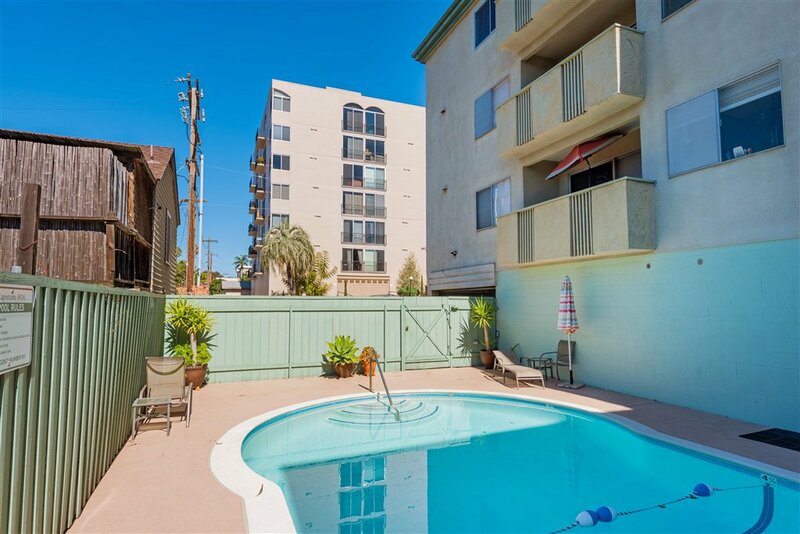 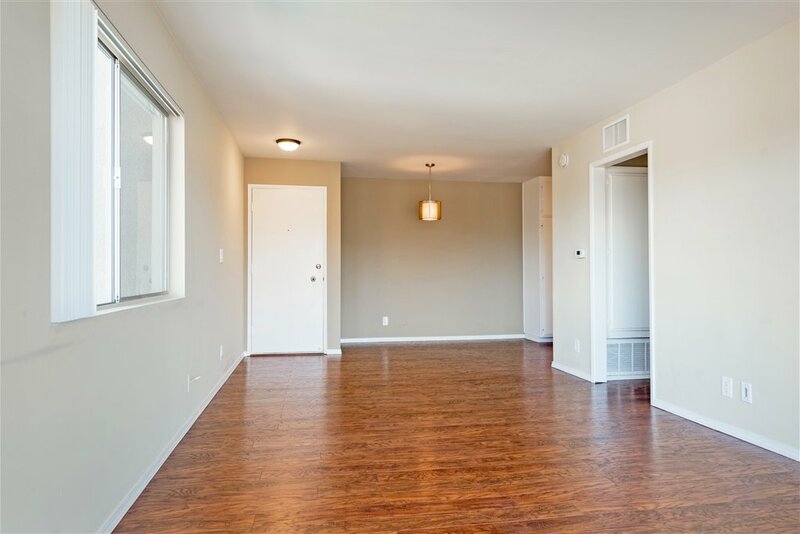 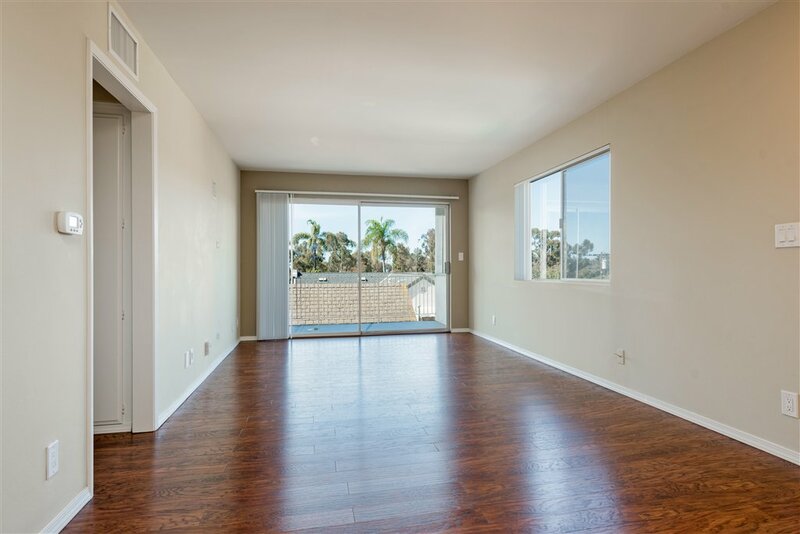 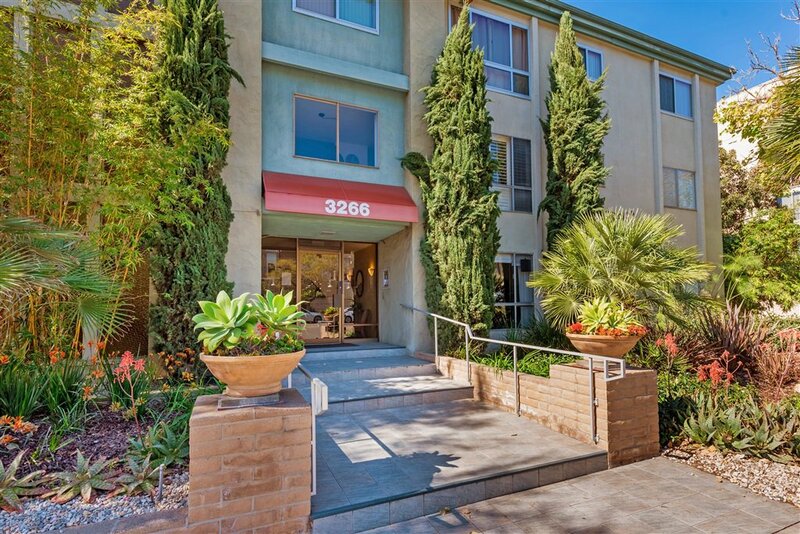 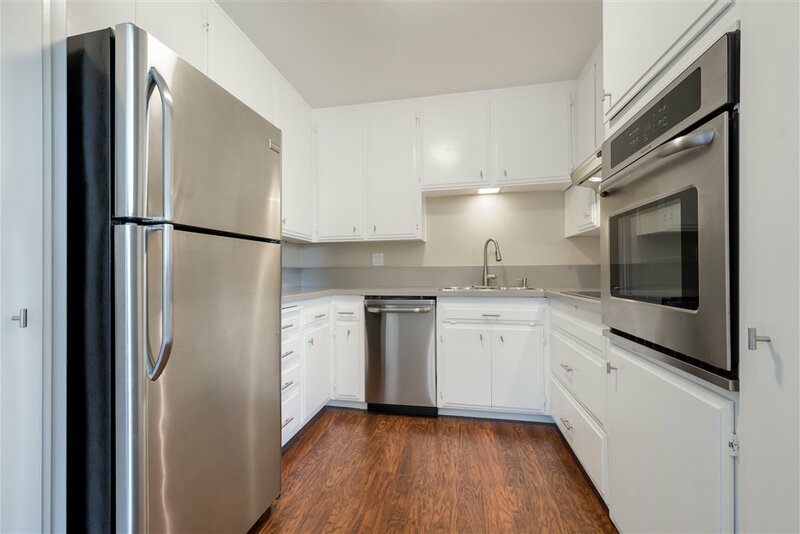 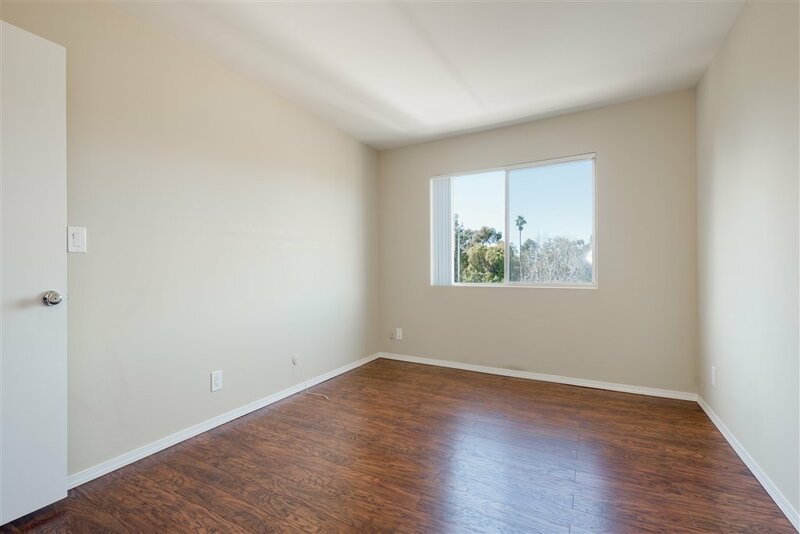 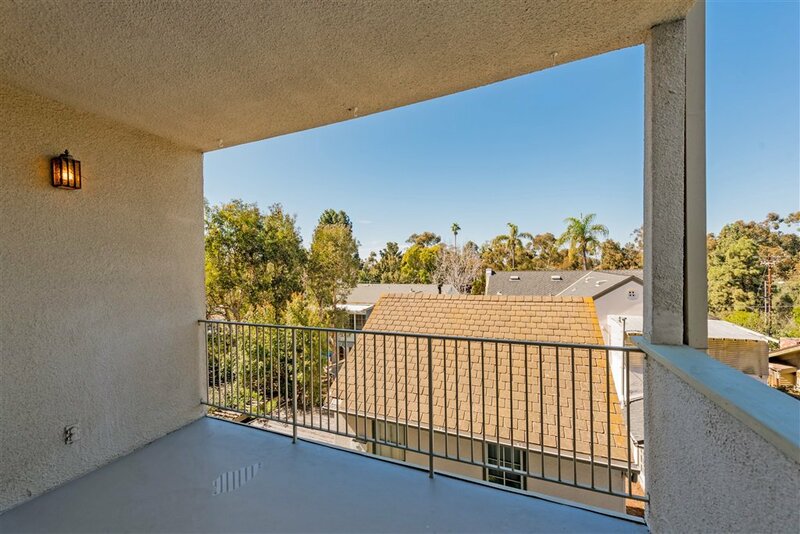 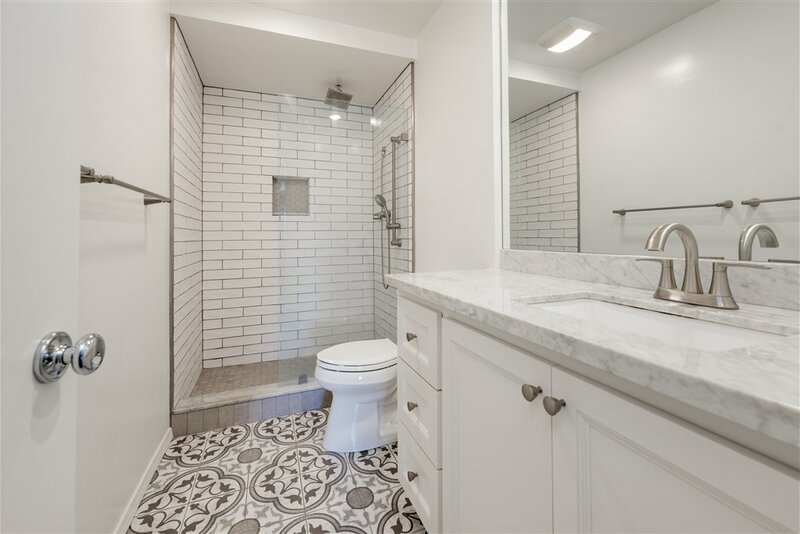 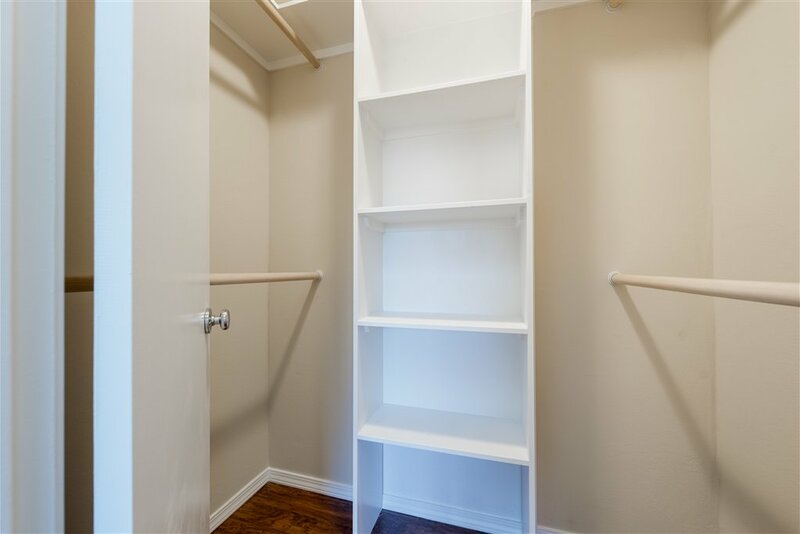 Beautifully done 2 bedroom 2 bathroom in the heart of Hillcrest/Bankers Hill. 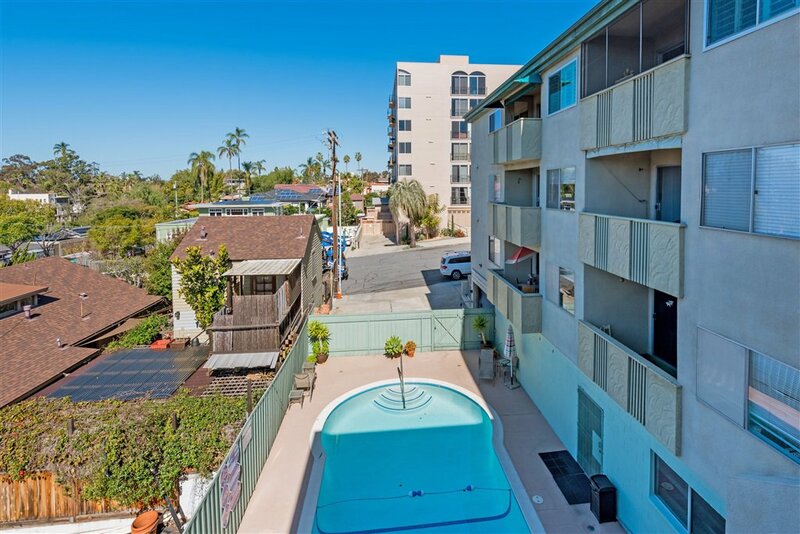 Close to Down Town San Diego, and the Spruce Street suspension bridge. 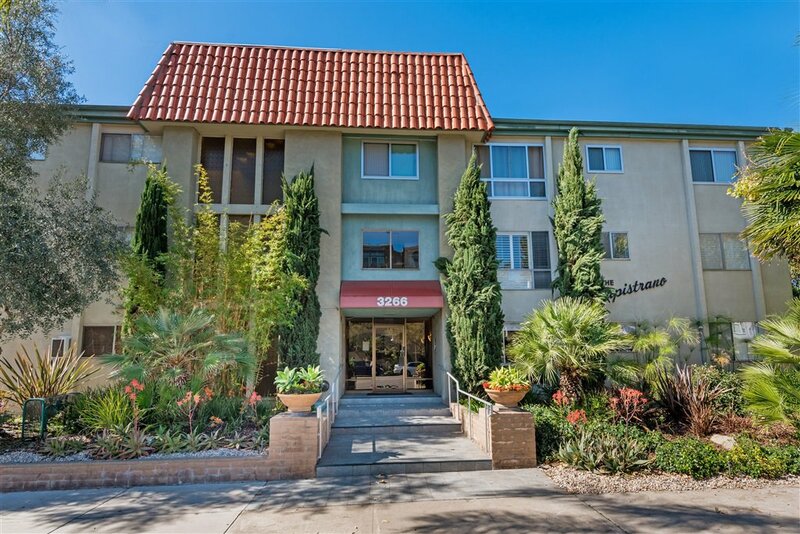 Complex has a new roof in 2017, elevator modernization 2018, Recroom for all to use with pool table. 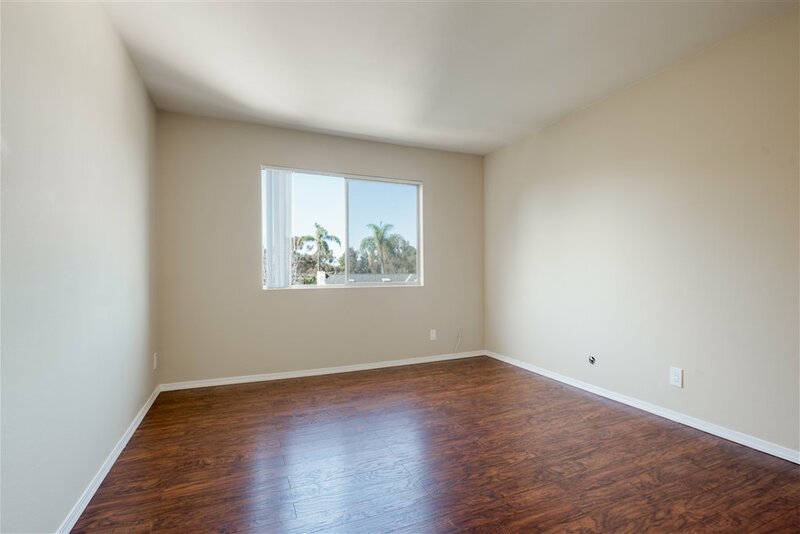 Guest suite-every owner gets 14 days a year and only cost is the cleaning fee every time used (cleaning fee- $30). 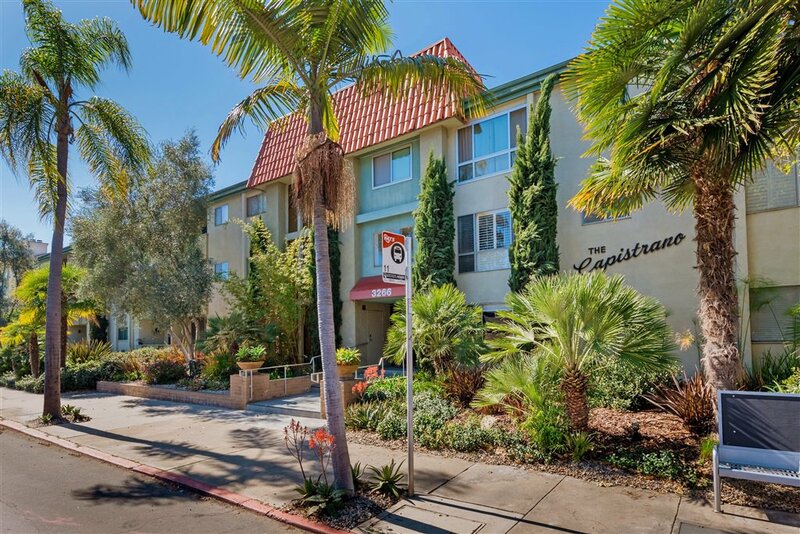 There are plans to update the look of the complex.